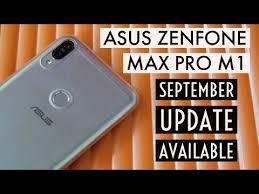 Asus Zenfone Max Pro M1 had a lot of bugs in it right from the start. May it be the camera, fingerprint sensor, face unlock, native video call, battery drain issue or else, every time Asus came up with a new bug with the software updates. This is why Asus provided 3 updates on just 20 days off interval in July, but none of them contained the security patch update. On 20th August, 2018, Asus finally provided the security patch after 3 months which was the 5th August security patch level. But this time also with a new bug, now with the fingerprint sensor. The fingerprint sensor took long time to unlock, it had to be pressed hard to get a response. Though it used to be normal after restarting the device but again 2-3 hours later it had the same problem. Asus recognised it and discontinued the 20th August update. And came up with a promise to provide another update to resolve the issues came up with the August update. They kept their promise and provided another update on September 5. After this update, fingerprint issue was solved. It also had some improvements in the front facing camera. All was right for the first day. Everything looked nice. 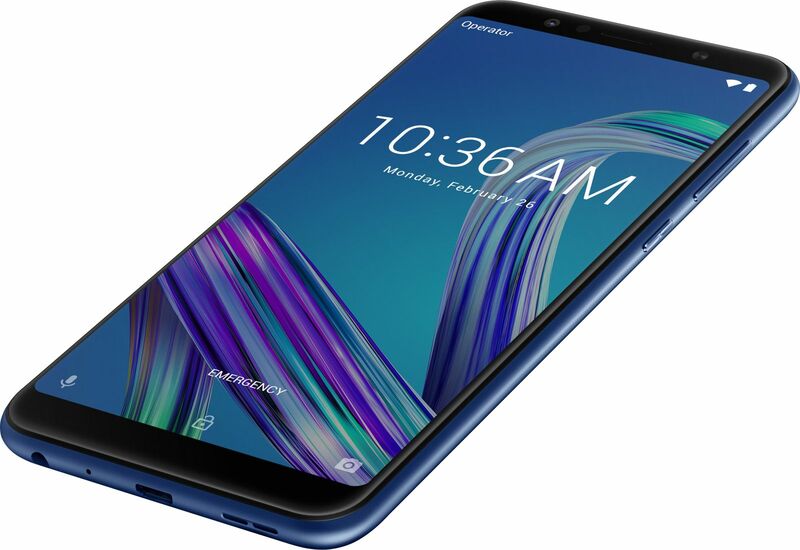 But the problem started at the end of the 2nd day, when it consumed 70% of it's 5000 maH battery to provide near about 4 hours of screen usage. It was much much better before. It used to provide 9 hours of screen on time and still kept it's 20-25% battery remaining in it. This was a new bug which came with the September update. Asus is trying to throw away the bugs from the ZFMP M1 but every time comes up with a new one. I personally tried to contact Asus via their helpline no 18002090365 and talk to their executives about the problem.They gave me some tips to solve the issue. But most of them were the basics, which anyone would suggest (like battery calibration, turning on the safe mode by pressing the power icon and holding it for 5 minutrs) not a particular one. The safe mode did a little change in the battery performance, but it will be too early to conclude anything. I will leave it on users and request them to try the safe mode and comment their experiences below. And for Asus, I would request to check their updates before releasing. They also have to work faster as they promised the EIS feature in the camera section while launching, but still haven't provided it after 4 months of product launch. Yes battery draining fast and fingerprint sensor not totally improve.some time it did not work and not so responsive.